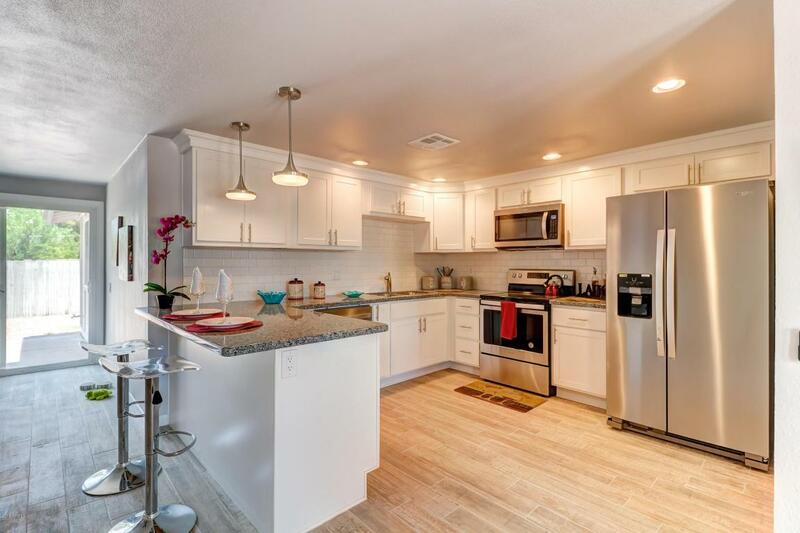 WOW Welcome Home to this Beautifully Remodeled home. 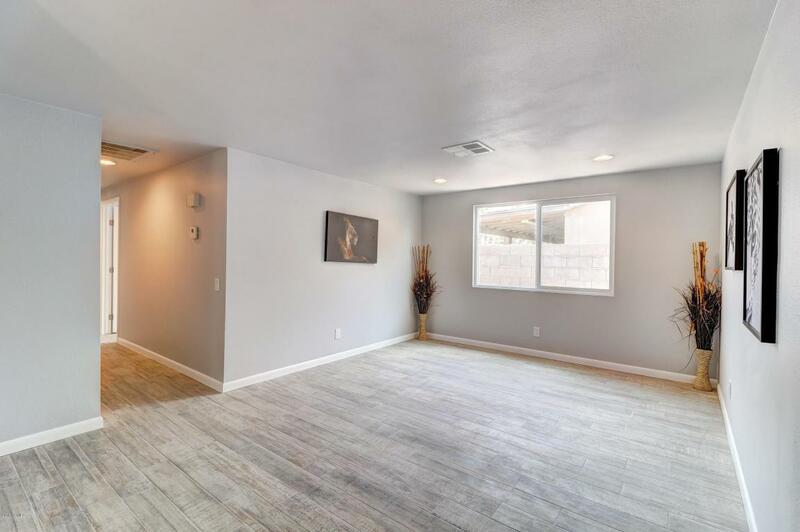 This 3 Bedroom 1 3/4 Bath 2 Car Garage renovated Home Features an open Floor Plan, Great Room & Living Room, Updated Kitchen, Granite Counters, Pantry and all New Stainless Steel appliances. 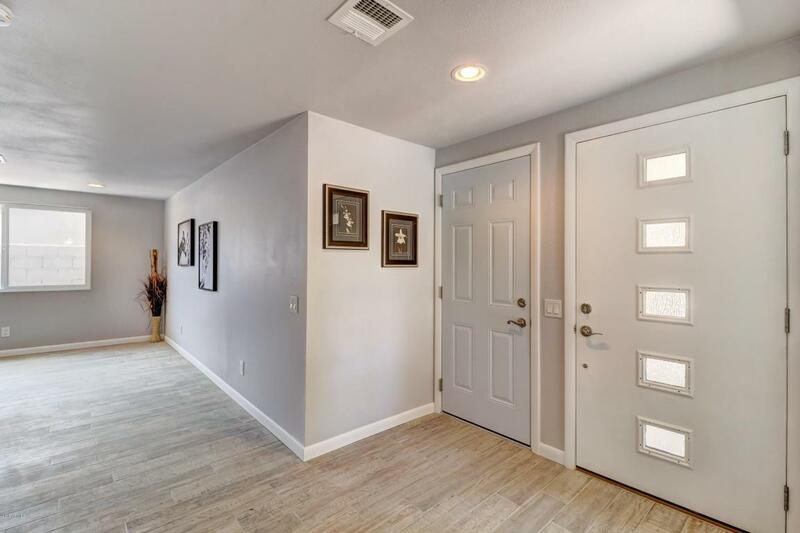 This home was just completed with New Lighting, New Tile Flooring Throughout, Updated Bathrooms with New Sinks and Toilets, Shower, Don't forget New Windows and Doors, Interior and Exterior Paint. Don't Miss this opportunity to Call This Amazing Property Yours!!! 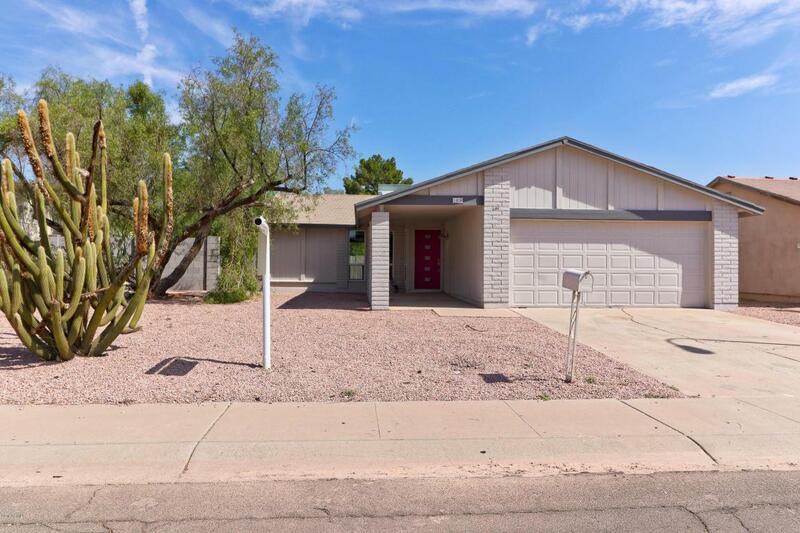 Enjoy The Lifestyle you Deserve, Large Lots with Desert Front and Back With Grass Area.....Amazing location in the Heart of Chandler Near Shopping and Restaurants Close proximity to Chandler Mall. Easy access to the 101 and 60 Freeways. Listing courtesy of Remax Omni Consultants. © 2019 Arizona Regional Multiple Listing Service, Inc. All rights reserved. All information should be verified by the recipient and none is guaranteed as accurate by ARMLS. The ARMLS logo indicates a property listed by a real estate brokerage other than Kepple Real Estate Group | Capital REI. Data last updated 2019-04-20T19:11:12.45.